HEI provides Engineering and Manufacturing services to our many customers. Typically a customer will approach us with a specific need for Automation or other Equipment. 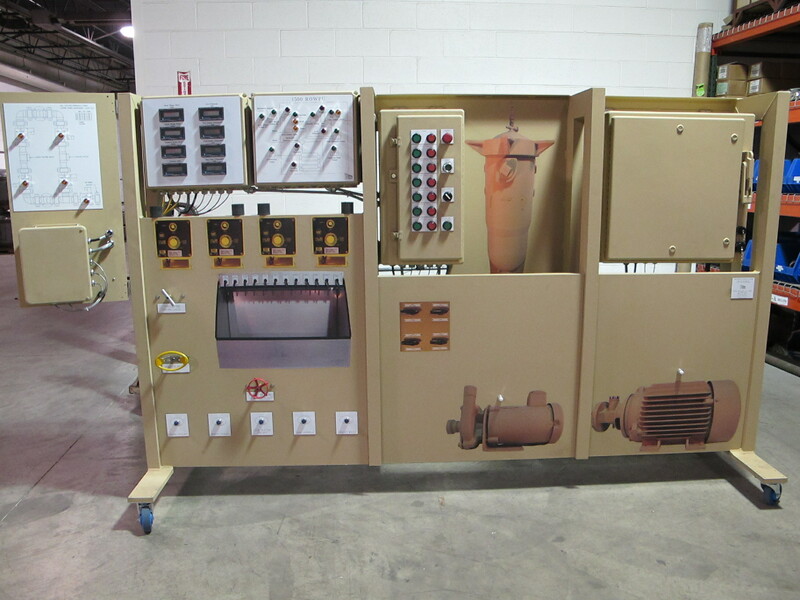 Highland Engineering takes those needs and turns them into a finished project. 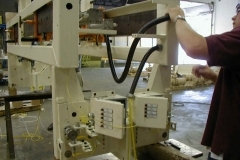 Projects have included design and build of equipment as simple as a screw insertion machine to stations to reorient automotive stampings between dies in large transfer presses. 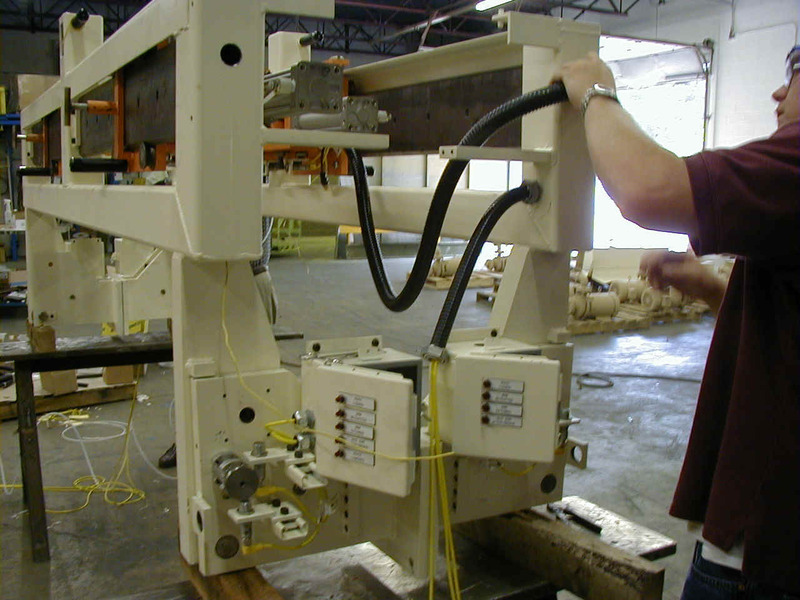 Our past experience has included light-weight mail handling, index tables to crimp and weld parts, and specialty assembly lines.